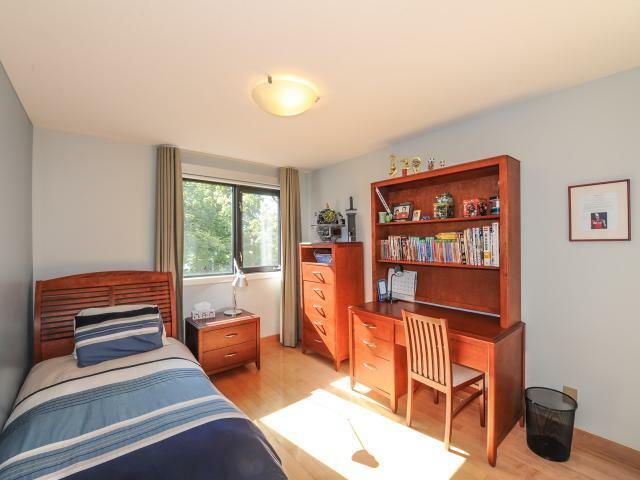 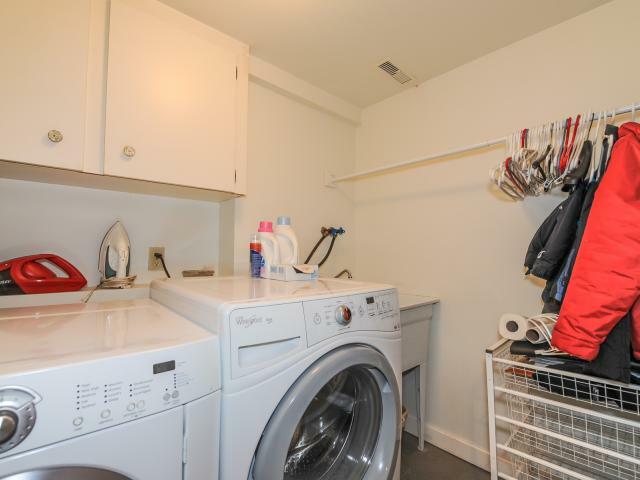 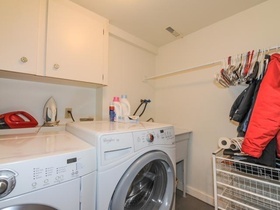 Inclusions: Existing fridge, stove, dishwasher, washer, dryer, elfs, window coverings, all built-ins, 3 kitchen stools, surround sound speakers, stereo cabinet, TV in family room, teak patio set, shed and basement wall unit. 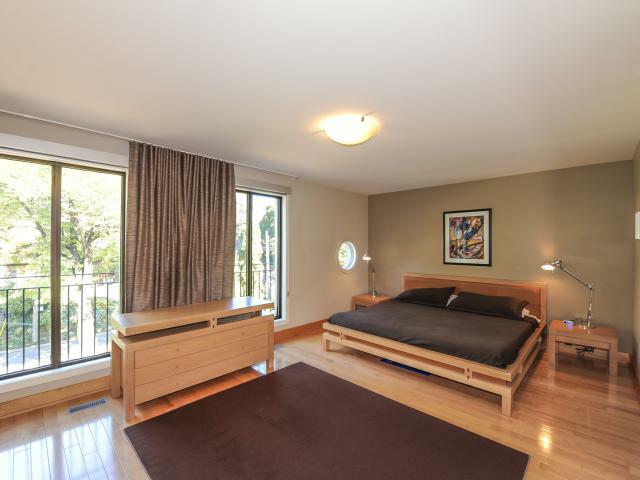 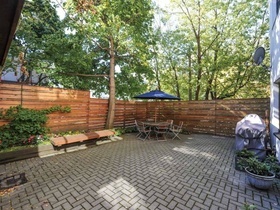 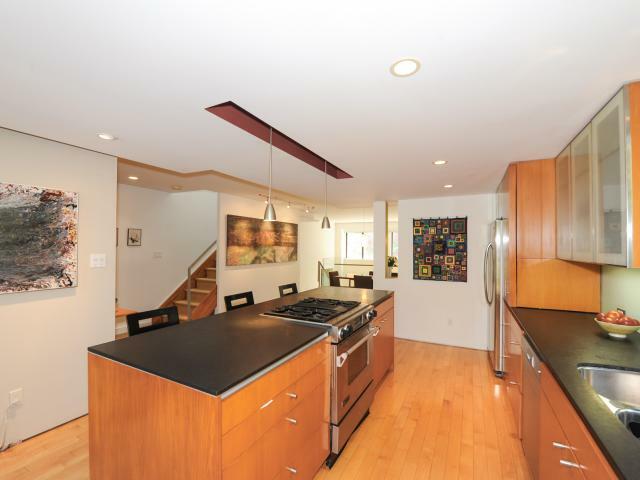 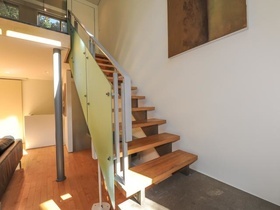 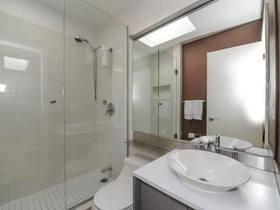 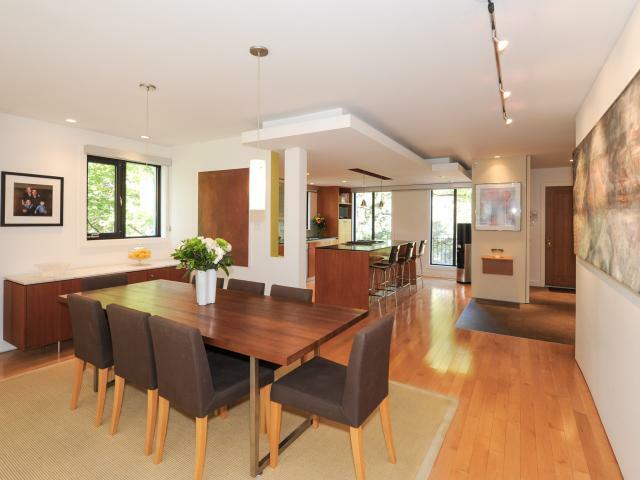 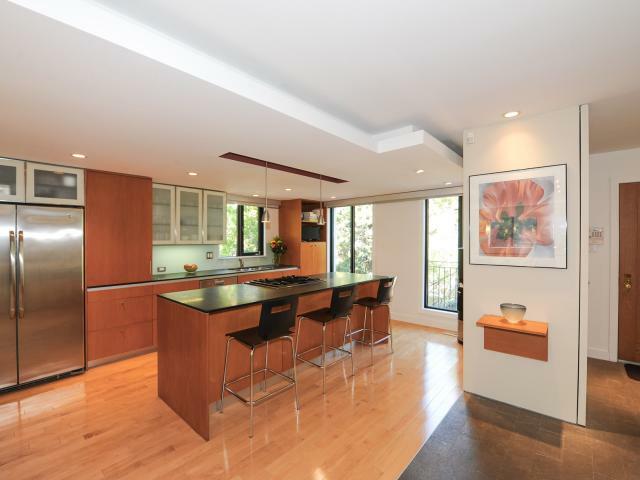 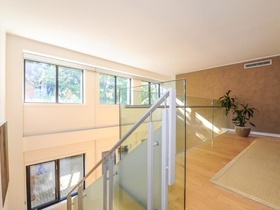 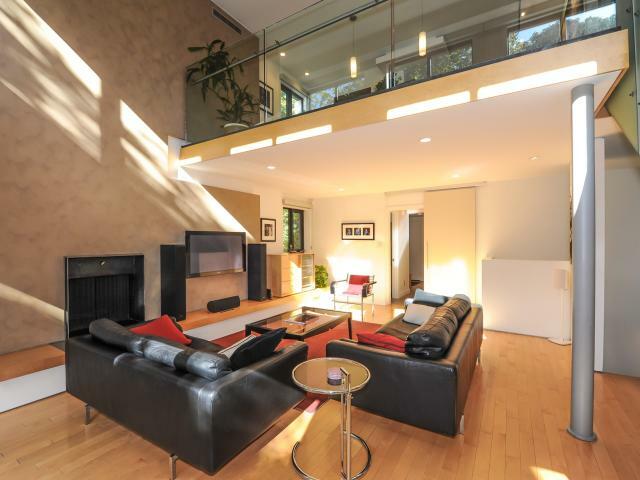 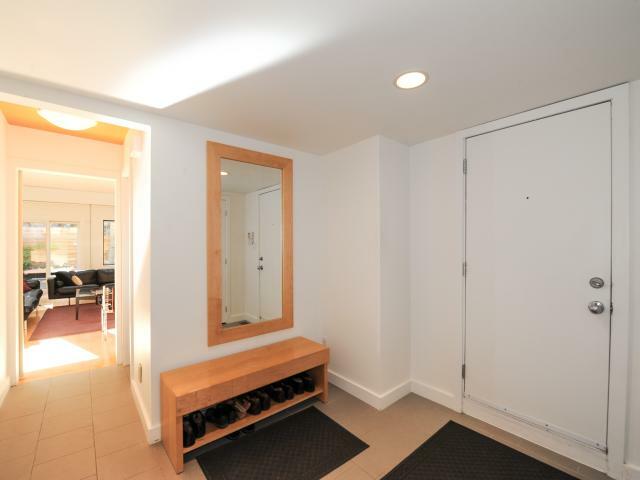 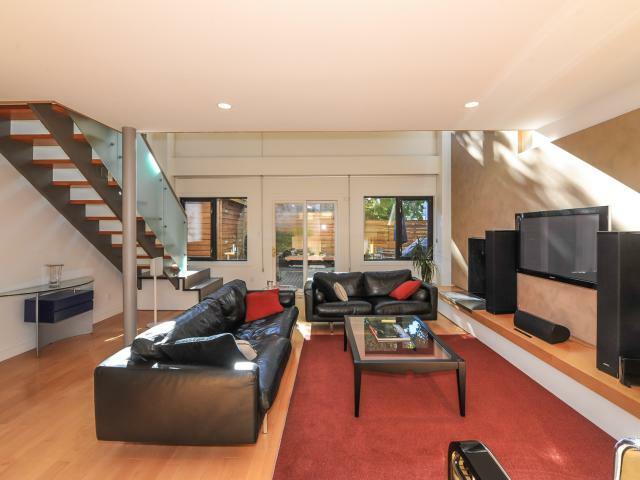 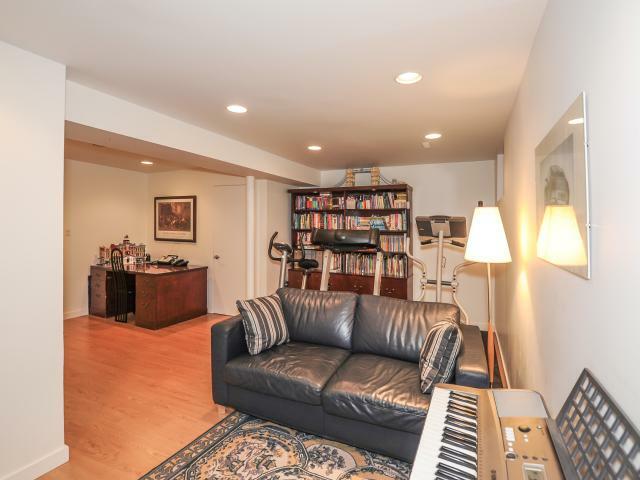 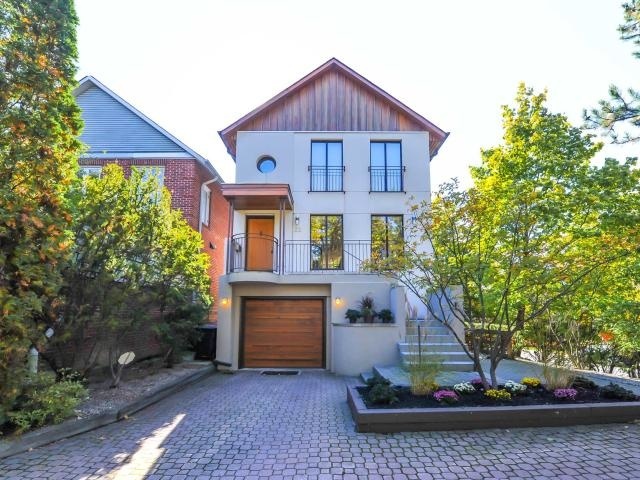 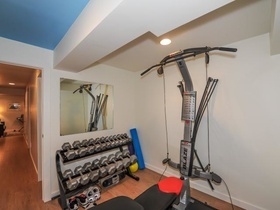 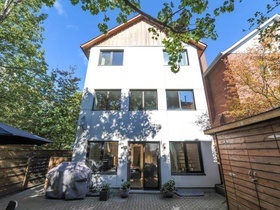 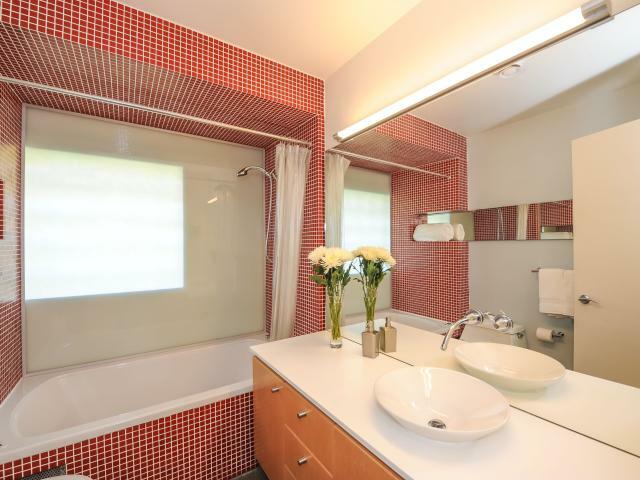 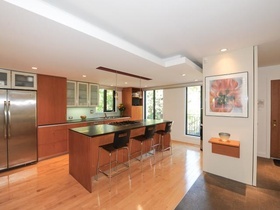 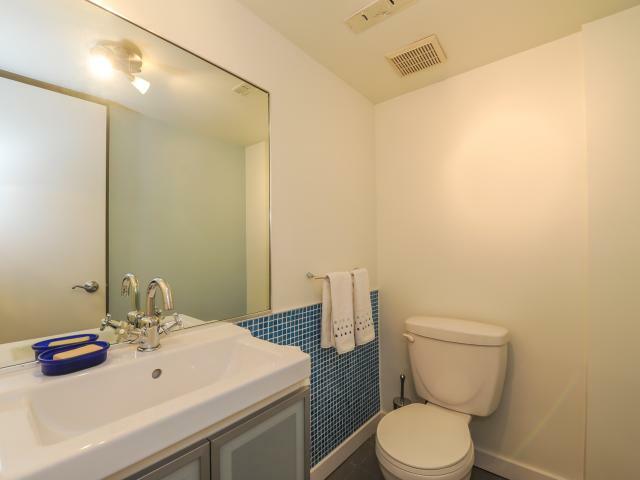 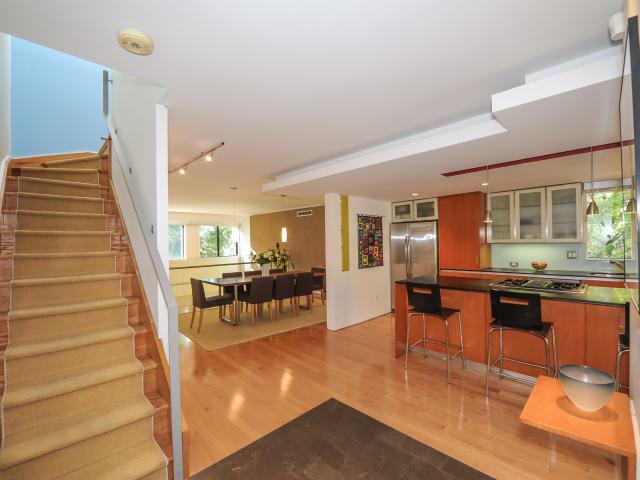 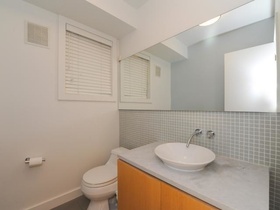 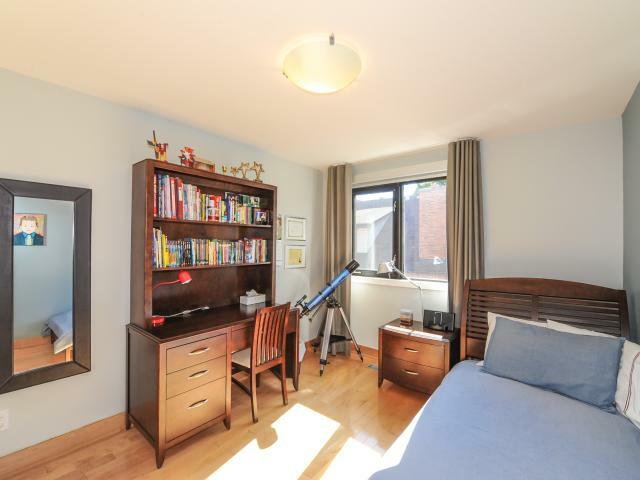 Available for 6-7 month lease is this totally renovated contemporary Forest Hill home. 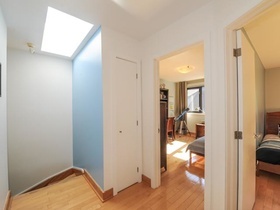 2178 square feet plus lower 684 square feet. Steps to St. Clair West subway station, Forest Hill shopping and restaurants, parks and schools.